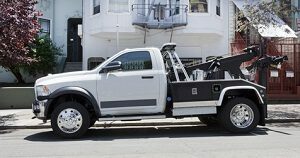 As one of the first towing companies to offer roadside..
As one of the first towing companies to offer roadside assistance, the team at Bel Air Tow Truck continues to showcase why they are the premier option in the city. We have been providing this service for a few years now, and as more and more people in Bel Air, MD hear about the spectacular service and even better results, our phones keep ringing. No matter what kind of vehicle you have, our roadside assistance program is perfect for you. When a roadside assistance call comes into our office, our highly trained dispatching team will first locate a truck that is close to the call and sends it along. Once on scene, our driver will ensure the scene is safe, and either has you stay with our vehicle, or have you head into the cab of our truck to stay warm during the Winter, or cool during our hot Summers. Then, we will get to work. All of our drivers have been trained on simple mechanic issues, and have been given the tools to get you back on the road in case of a small fix. 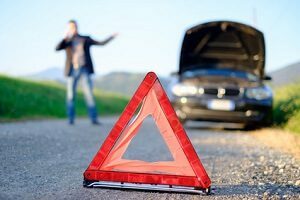 If they are unable to complete the fix on the side of the road, they will get you to the nearest approved mechanic that can get the job done right. We have a network of fair and honest mechanics who do great work throughout our service area, and with our network, your car will be up and on its way in no time. 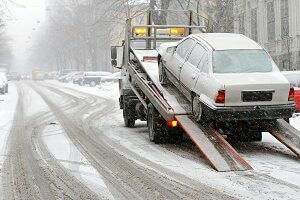 When you call Bel Air Tow Truck you are going to talk to a real person, not an automated telephone tree that will take 30 minutes to get through. We know that you need help now, and thus will be able to dispatch one of our many vehicles into the field with ease. That is why separates us from the other guys, our fleet size is superb, and our dispatch times are exceptional. Let our trucks ensure that you are going to be safe and sound, no matter the issue. 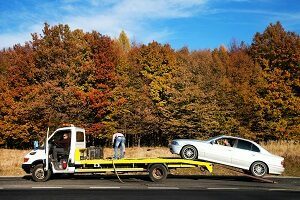 Call our team at Bel Air Tow Truck today, and see why roadside assistance by Bel Air Tow Truck is the only roadside assistance you will ever need in Bel Air, MD. 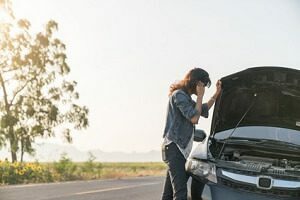 Our roadside assistance program is a simple monthly or annual fee, that will cover tows and service calls up to specified number of miles or call outs. For more information, please see one of our specialists in store. These numbers far exceed what a normal car with wear and tear will use, and most receive this great product as a backup in case an emergency happens. 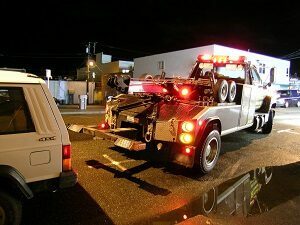 If you do happen to go past your normal towing or service numbers, you will be paying for these services for pennies on the dollar compared to the other guys. Call our team today, and see why so many have trusted their roadside assistance services to the great people at Bel Air Tow Truck.